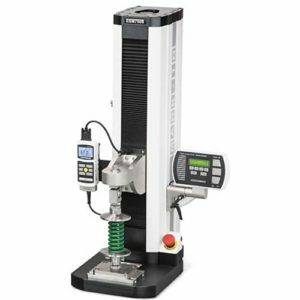 Series 2 digital force gauges are designed for basic tension and compression force testing applications up to 100 lbF (500 N). 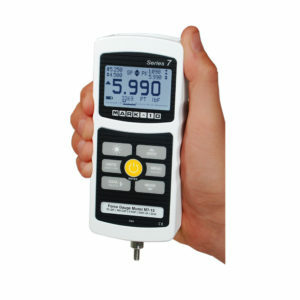 Peak tension and compression readings are reliably captured via the gauges’ ±0.5% accuracy and 500 Hz sampling rate. 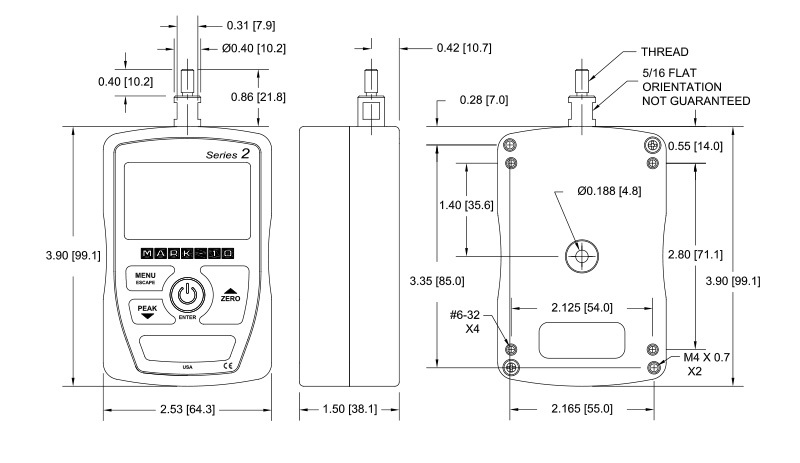 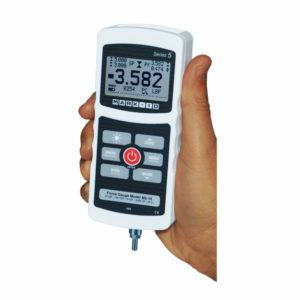 A backlit graphic LCD displays the current, peak tension, or peak compression reading. 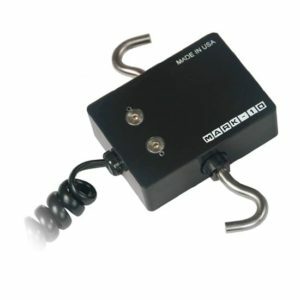 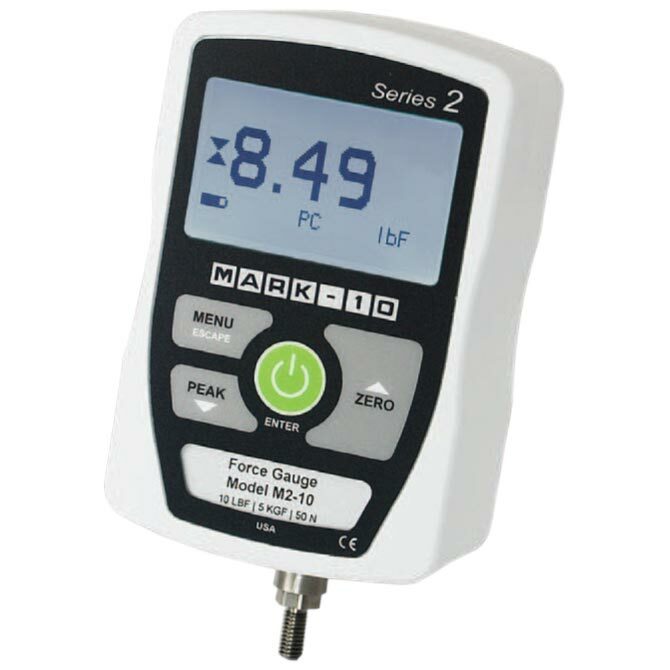 Mark-10 Series 2 Force Gauges are overload protected to 150% of capacity. 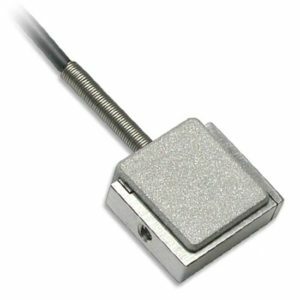 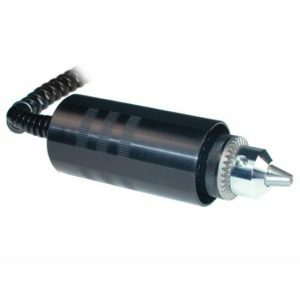 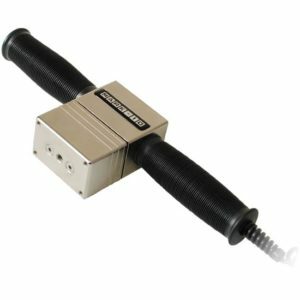 An ergonomic, reversible aluminum housing allows for hand held use or fixture mounting, rugged enough for applications in both production and laboratory environments. Series 2 force gauges are directly compatible with Mark-10 test stands and grips.